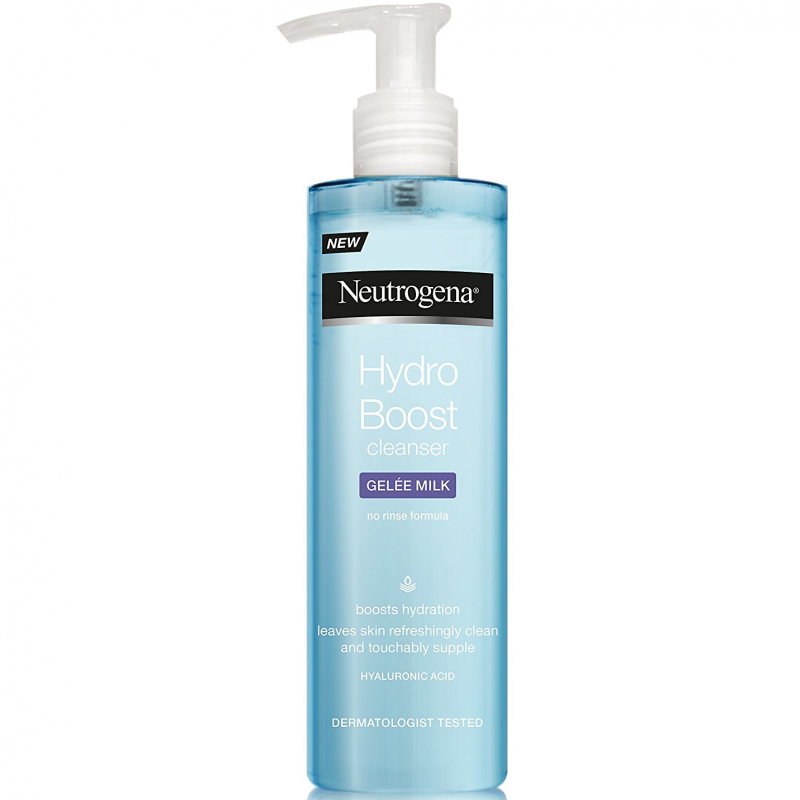 New Neutrogena Hydro Boost Gelée Milk Cleanser is an innovative cleanser combining the lightness of a gel with the efficacy of a make-up remover milk. 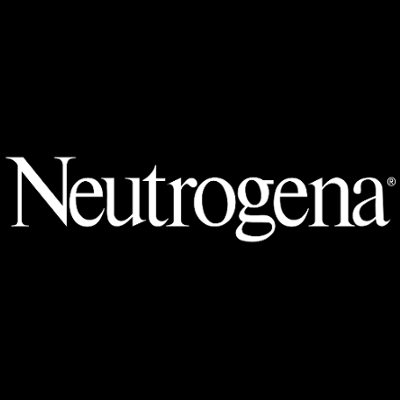 The combination of Neutrogena’s cleansing technology, hydrating agent and Hyaluronic acid which is naturally found in skin, help the formula to protect the skin barrier, boost hydration and help lock it in. Aqua, Glycerin, Butylene Glycol, Sodium Hydrolyzed Potato Starch Dodecenylsuccinate, Polysorbate 20, Sodium Hyaluronate, Ethylhexylglycerin, Hydroxyacetophenone, Poloxamer 188, PEG-100 Stearate, Glyceryl Stearate, Acrylates/C10-30 Alkyl Acrylate Crosspolymer, Sodium Polyacrylate, Zea Mays Starch, Disodium EDTA, Sodium Hydroxide, Tocopherol, BHT, Parfum. 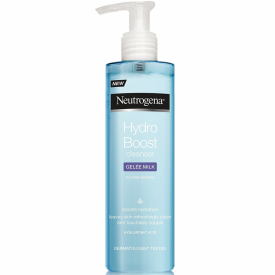 Didn't find it to be as effective as a micellar water at removing make up.